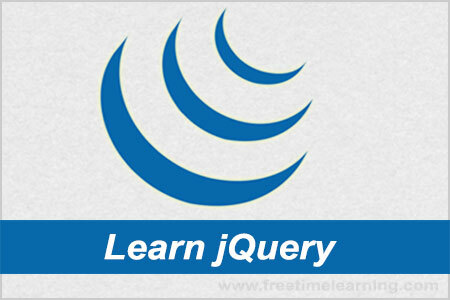 jQuery it is easy to remove existing HTML elements or contents from the document. The jQuery remove() method is used to remove the selected elements out of the DOM. It removes the selected element itself, as well as everything inside it (including all texts and child nodes). The empty() method also removes the data from the selected elements. The jQuery remove() method, It removes the selected elements and child elements. The jQuery empty() method removes the child elements of the selected elements. The jQuery remove() method also accepts one parameter, which allows you to filter the elements to be removed.